Tex-Mex is a simplified version of Mexican food. It's not as fiery, it doesn't require as many ingredients and it's the sort of food we're all familiar with: enchiladas, tacos, nachos, chilli. 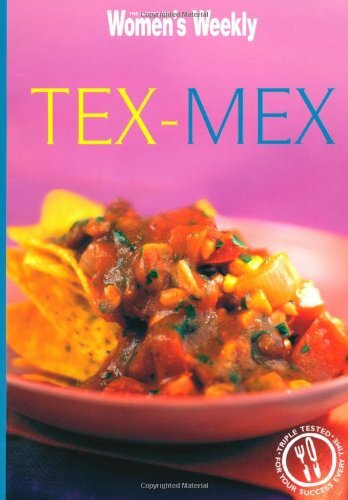 If you've never tried cooking Mexican before, this book contains recipes to start with.